Netflix has recently added a series of some gripping and heart-stopping horror flicks in its library ranging from domestic classics to landmark sensations. The choices vary from slasher hits to extra paranormal to full-on psychological traumas. So what are the terror hits that has been revived by the streaming giants, let's find out! 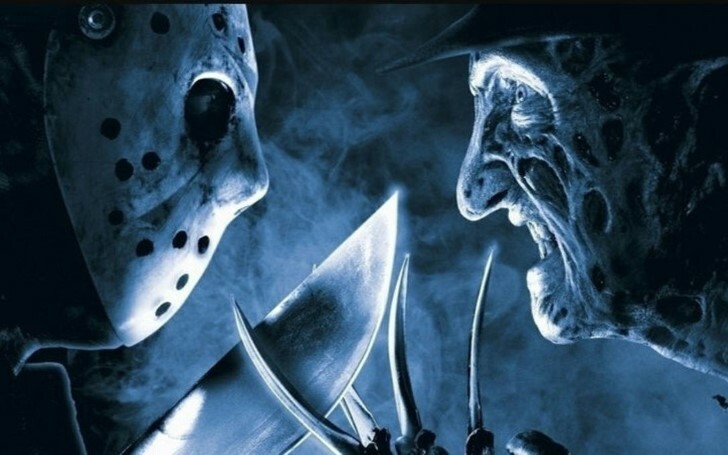 Freddy vs Jason ranks as the highest grossing movie in the Friday the 13th franchise. This 2003 assault-murder adventure finally gave fans the pop culture mix-up they had been waiting for ever since a Freddy Krueger/Jason Voorhees crossover was teased in 1993's Jason Goes to Hell: The Final Friday. 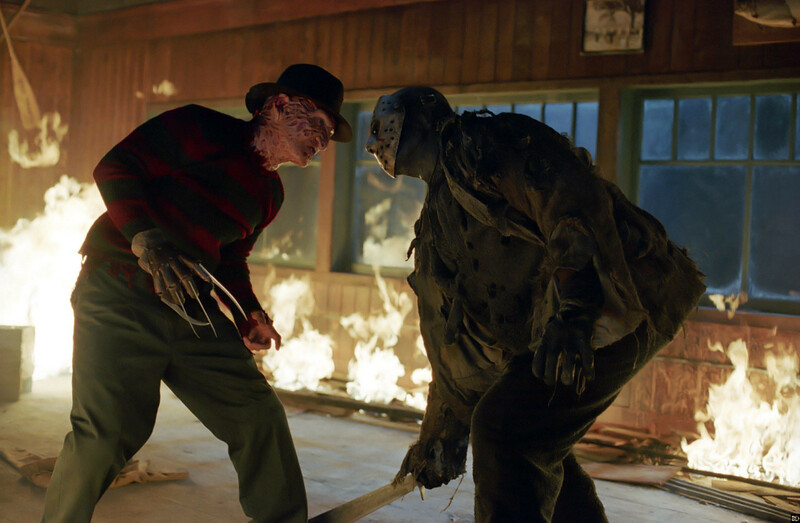 Upon the time of release, Freddy vs Jason grossed $114 million, which makes it the highest-grossing film in the Friday the 13th series and the second-highest-grossing film in the Nightmare on Elm Street series. Adjusted for inflation, at $174 million the merger story is the second-highest-grossing film in the Friday the 13th series and the highest-grossing film in the Nightmare on Elm Street series. The film also marked Robert Englund's final cinematic appearance as Freddy Krueger. 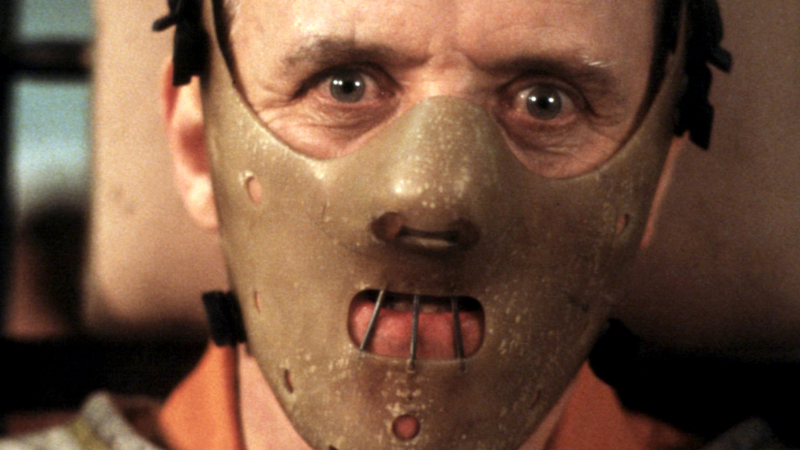 The Silence of the Lambs is the only other three movies to win all the top three prize in Academy; the best picture, the best actor, and the best actress. Critically acclaimed upon release, this Jonathan Demme’s psychological horror-thriller became the only other three movies (the other two being It Happened One Night and One Flew Over the Cuckoo's Nest), to win Academy Awards in all the top five categories: Best Picture, Best Director, Best Actor, Best Actress, and Best Adapted Screenplay. TSOL is also the first (and so far only) Best Picture winner widely considered to be a horror film, and only the fourth such film to have been considered in the category, after The Exorcist (1973), Jaws (1975), and Get Out (2017). Also Read: Why Is the horror adaptation from the Stephen King's novel, 'Pet Sematary' Spelled In An Unusual Manner? It is regularly revered by critics, film directors, and audiences alike as one of the greatest and most influential films of all time. In 2018, Empire put it 48th on their list of the 500 greatest movies of all time. The American Film Institute, bestowed it as the 5th greatest and most influential thriller film of all time while the characters Clarice Starling and Hannibal Lecter were labeled as the greatest film heroine and villain respectively. The film is considered "culturally, historically or aesthetically" remarkable by the U.S. Library of Congress and was selected to be submitted in the National Film Registry in 2011. 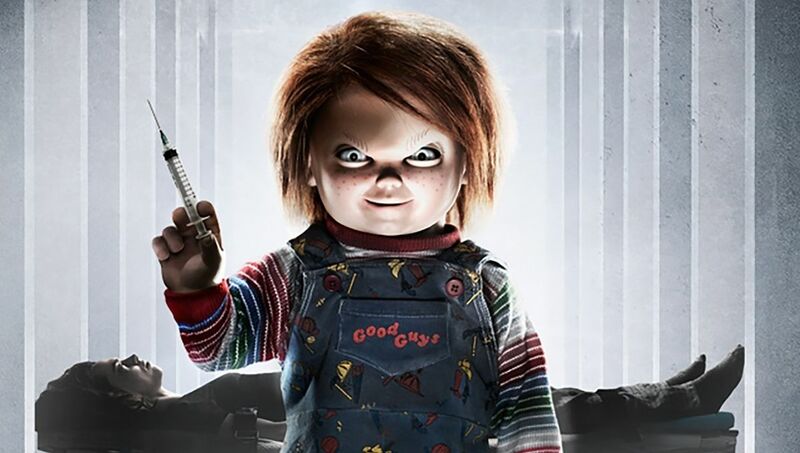 Cult of Chucky is the seventh movie in the Child's Play Franchise. 2017’s Cult of Chucky serves the seventh installment of the Child's Play franchise, following the 2013 film Curse of Chucky. This supernatural slasher film stars Brad Dourif as the titular villain, Chucky, with a supporting cast of Fiona Dourif, Alex Vincent, Jennifer Tilly, and Summer H. Howell – all of whom are returning cast members from previous installments. Despite the mixed anticipations, the film managed to surprise many horror fanatics. Stephen Dalton of The Hollywood Reporter had mostly positive things to say about the film, stating, "the bratty quips and cheerfully nasty murders come thick and fast, with drillings and decapitations, high heels and compressed air canisters all part of their repertoire. Mancini's low-key shooting style also shifts up a gear with slow-motion split-screen action and deranged psycho-lesbian clinches, like Brian De Palma on an indie-movie budget. A lean 91 minutes long, Cult of Chucky is a part self-spoofing slasher, part lowbrow bloodbath, and all guilty pleasure." Several other review forum has cited the movie as above the average performer. Forbes commented it as, "Cult of Chucky is either the Final Chapter or a New Beginning. Either way, this most tenacious of horror franchises can walk on with its head held high." Likewise, William Bibbiani, writing for IGN, gave the film 7.4 out of 10, whilst describing it as, "Too many horror sequels feel like cheap and soulless cash-ins. Cult of Chucky has big ideas, strong performances and some moments that rank among the best in the series. The other classic slasher franchises may be failing, but lately, Chucky is making entertaining horror sequels look like child's play." 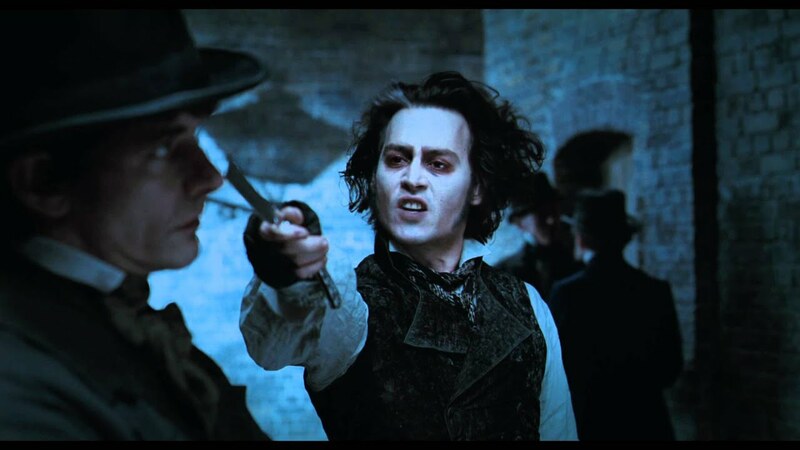 Sweeney Todd stars Johny Depp as its lead character. Also known simply as Sweeney Todd, this 2007 British-American musical period slasher from Tim Burton re-tells the Victorian melodramatic tale of Sweeney Todd, an English barber and serial killer who murders his customers with a straight razor and, with the help of his accomplice, Mrs. Lovett, processes their corpses into meat pies. The film front lines Johnny Depp as the title character and Helena Bonham Carter as Mrs. Lovett. The film was released to largely positive reviews from critics and was also chosen by National Board of Review as one of the top ten films of 2007. It won a number of awards, including Golden Globes for Best Motion Picture – Musical or Comedy and Best Actor – Musical or Comedy, as well as the Academy Award for Best Art Direction. Bonham Carter herself nabbed a Golden Globe Award for Best Actress – Motion Picture Musical or Comedy, and Depp received a nomination for the Academy Award for Best Actor. Netflix currently has three great installments from one of the best modern horror franchises. The series follows the terrifying course of accidents and people who narrowly avoid those tragedies, only to be chased down by death itself because they were supposed to die from the beginning. "Jaws" was the highest grossing movie of 1975. 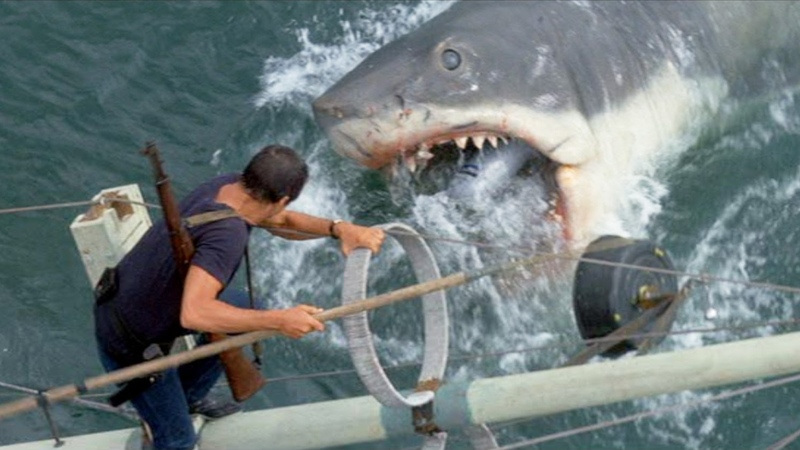 Steven Spielberg's 1975 summer blockbuster wasn't an action movie, it was a horror thriller about a man-eating shark. Even after the 40 years of its release, Jaws still lives up to its reputation, telling an intriguing story about a vacation community tormented by an obnoxious sea monster. Hostel earned almost 20 fold of its initial budget during its theatrical period. Eli Roth's best thriller, Hostel, is a brutal and mean-spirited trip to Eastern Europe, where a handful of unfortunate American tourists are kidnapped and used as fodder in the torture trade. The Autopsy of Jane Doe is Norwegian director, Andre Øvredal's first English-language film. One of the most original horror movies in years, The Autopsy of Jane Doe stars Brian Cox and Emile Hirsch as a father-son team of morticians who are assigned to perform an autopsy on a mysterious corpse that emerges from an equally puzzling crime scene. As they investigate the body they encounter a cascade of supernatural forces that somehow is still rooted in the body of Jane Doe (Olwen Kelly). 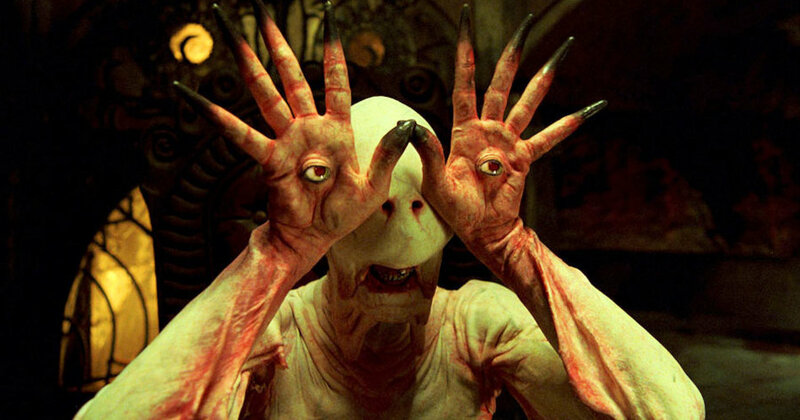 Pan's Labyrinth won three Academy Awards for Best Cinematography, Best Art Direction, and Best Makeup. Guillermo del Toro's Academy-winning dark fairy tale follows the story of a young girl in early Francoist Spain, as she collides into a world of horrifying magic to escape her fascist, violent new stepfather. Her new world is so distant that even her imagination is destroyed, whilst also equally surrounded by gruesome monsters and cruel temptations. 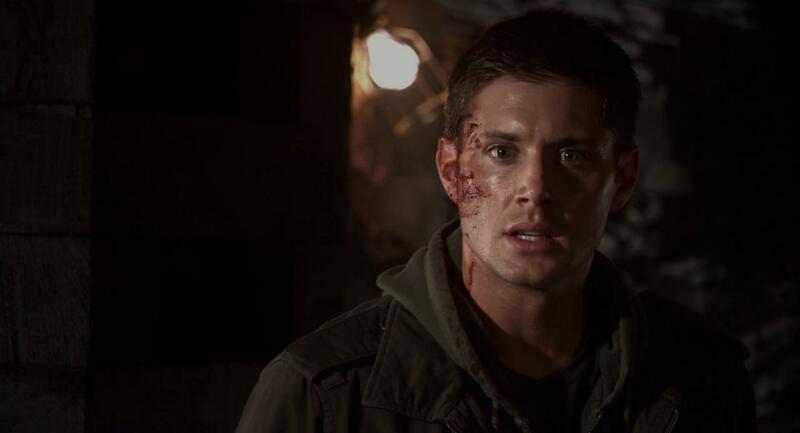 Jensen Ackles stars as the notorious villain, Tom Hanniger in the 2009 remake of My Bloody Valentine, 1981. Though Netflix may not have as many slasher flicks, it at least has the Patrick Lussier's splashy remake of My Bloody Valentine. Jensen Ackles (Supernatural) takes the lead here, as a serial killer in a mining uniform who starts strolling through a small town on Valentine's Day. 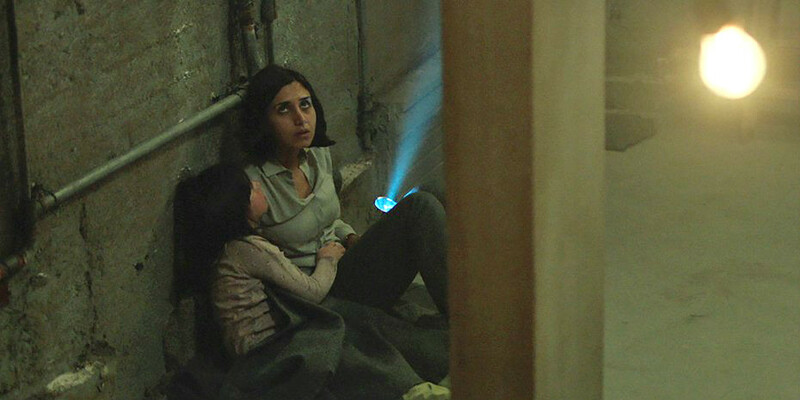 "Under the Shadow" was selected as the British entry for the Best Foreign Language Film at the 89th Academy Awards but it was not nominated. A single Iranian mother is trapped in her apartment with her frustrating young child who gets more ominous as the movie progresses further in its story. This begins after a missile strikes her building, unleashing a demonic djinn which starts employing disasters on the duo of mother and daughter. Likewise, some honorable mentions which didn’t make the cuts are Train to Busan (2016), The Ritual (2017), The Invitation (2015), Gerald’s Game (2017), The Conjuring (2013), The Wailing (2016), From Dusk Till Dawn (1996), The Sixth Sense (1996), The Boy (2016), The Witch (2015).